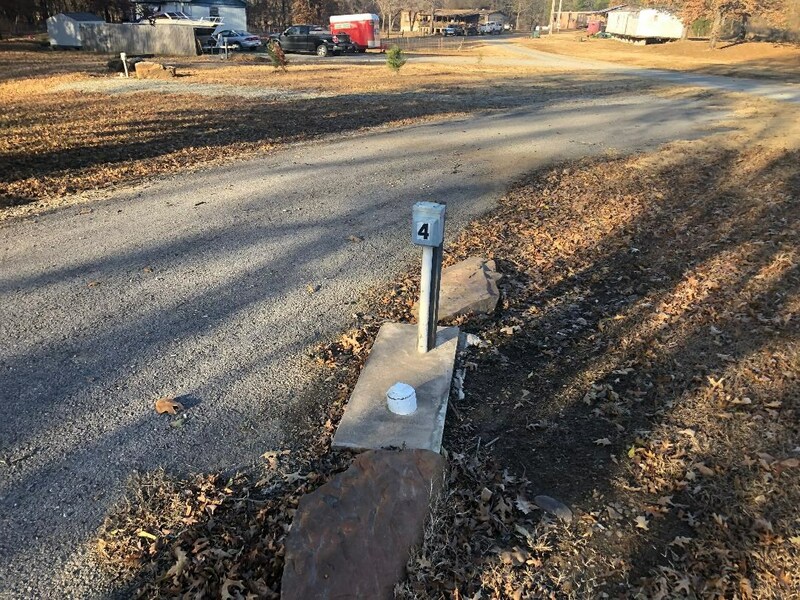 This property consist of a 9 Acre mobile home park that is situated in a peaceful country setting just east of Hartshorne, OK on state hwy 1. The area is known for its natural beauty and is located in a perfect location for RV enthusiast vacationing or attending the many festivals located nearby. The property has multiple streams of income. It has 3 mobile homes of which 2 of them are rented and one of the current owner occupies. Also there is a small apartment that is rented as well. 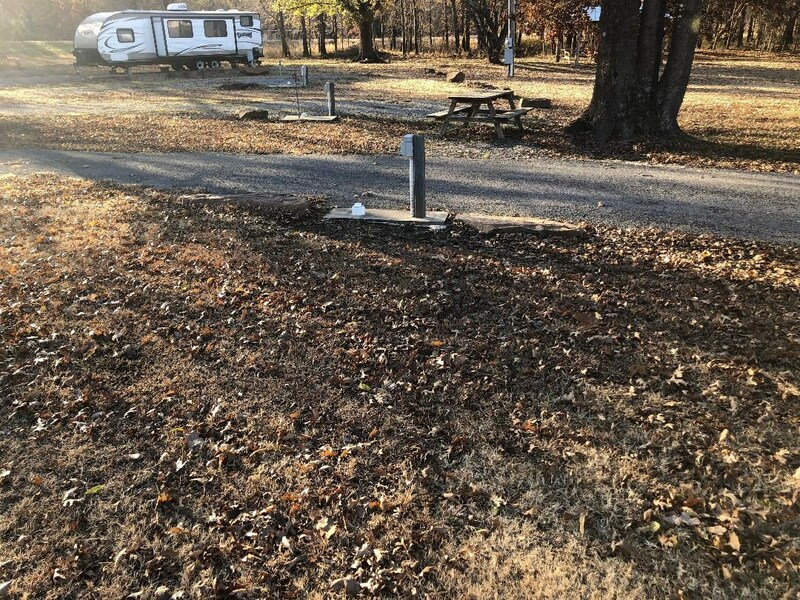 The RV park is located at the entrance of the property and has 9 Spots with Electric Water and Sewer available for RV to hookup. The RV spots have access to a pavilion equipped with a smoker and grill. Other features one will appreciate is the country park like setting. The property has a fenced pasture for livestock. The current owner leases a portion of it to one of the tenants for their horses. The bottom portion is baled for hay. This area of the property as a deer feeder setup attaching deer both morning and evening. This is an excellent opportunity to purchase an income producing property with everything in place to generate income for years to come. The current tenants love the location and the RV customers continue to visit year after year. This property has potential for growth in the future with a little bit of promotion this property will make the future owners a lot of additional income.